Web developer tools are crucial for improving the overall user experience for your customers. 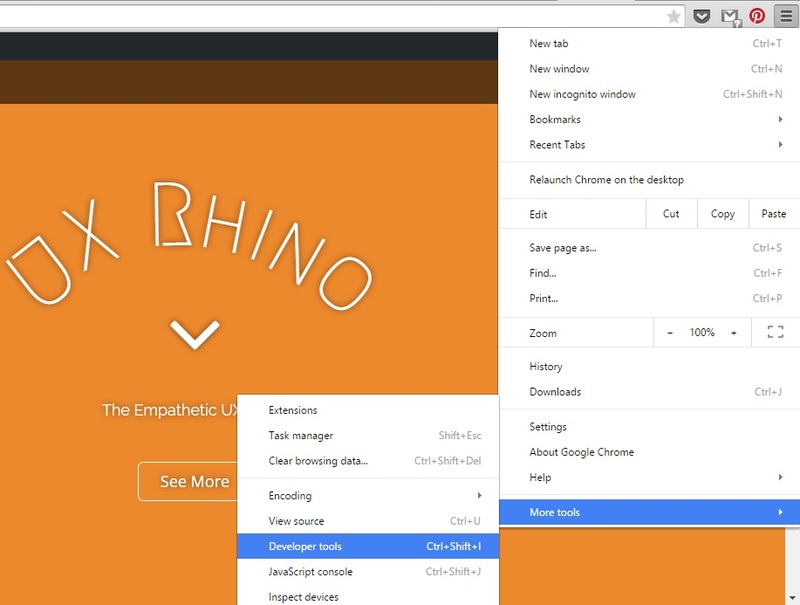 Google’s popular web browser, Chrome, has developer tools built inside the browser. It’s a set of tools made for web-authoring and debugging. The Chrome Developer Tools (known as DevTools) give developers the insight into the how the website is pieced together. Using Chrome DevTools you can know the styles that are used, the size of the images, the scripts that are used, etc. You can debug and know what errors exist on the page. You can even toggle styles on or off, or change them completely, to see what effect it has on your website, this can be handy to see how the website looks without certain scripts running. Right click on an element on any web page and select Inspect Element. Any of these will open up the useful DevTools window onto your desktop. 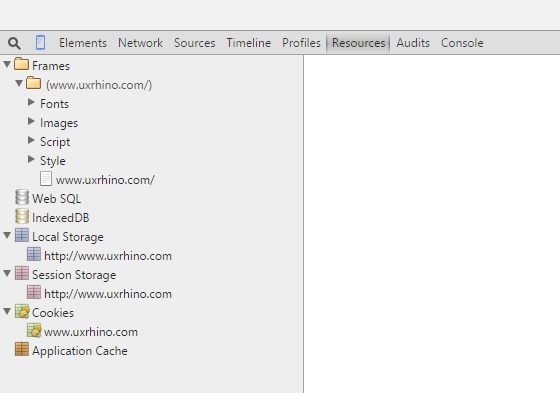 This shows each element that will be loaded, how they are loaded, the type of file it is, the size of the file, the time it takes to load, and a timeline of when it will be loaded within the page-load sequence. This can be used to troubleshoot network issues such as bottlenecks in page-loading and bad requests. For example, if you see a lot of 404 errors you can look closer to see what the issues are. Maybe you’ve taken a page down that is still getting a lot of traffic, or maybe someone has typed a link wrong. 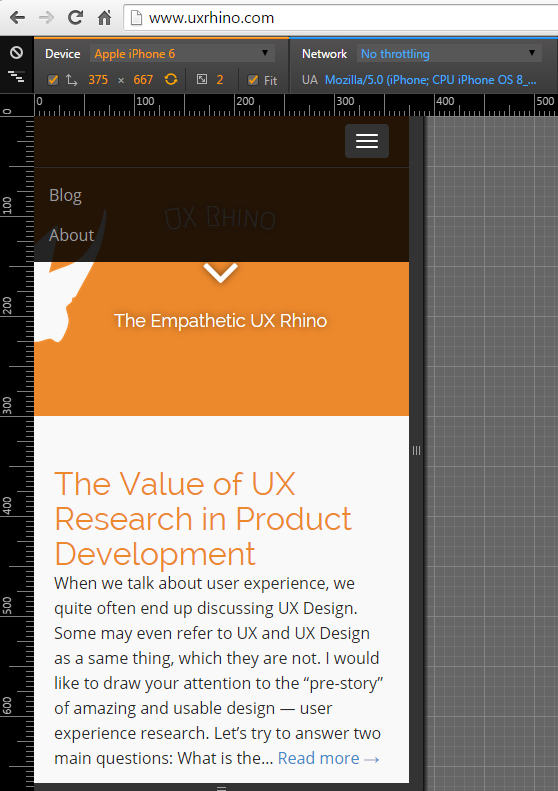 This is a great way to see what your WordPress site looks like on the smaller mobile screen. I chose Galaxy Note 3 and the screen size changed to match the new screen size and resolution. There are many devices to view. You can also see a custom size by dragging the sides to increase or decrease the size, this is an amazing tool for testing on multiple mobile device platforms quickly and easily. Your turn! Do you use Chrome Developer Tools? Did I leave out your favorite feature? Do you have anything to add? Please add your comments and experience with Chome Developer tools below.